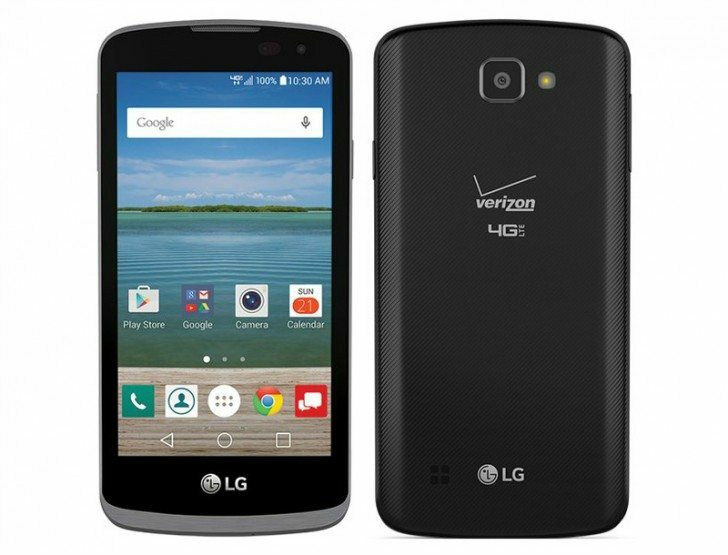 Verizon has released so many LG devices which includes the LG Zone series devices like the LG Optimus Zone in 2013, LG Optimus Zone 2 in 2014 and the LG Optimus Zone 3 in 2016. According to Evan Blass, the US carrier Verizon will introduce a new LG phone on their platform as LG Zone 4 and will drop the word "Optimus" from the name of this new device. A new device has just received the FCC approval in the US and it might be not other than the upcoming LG Zone 4 smartphone that will be exclusively available via Verizon wireless in United States. The FCC approval doesn't lists most of its specifications as it already do but we have some information about the device inside the leaked documents. 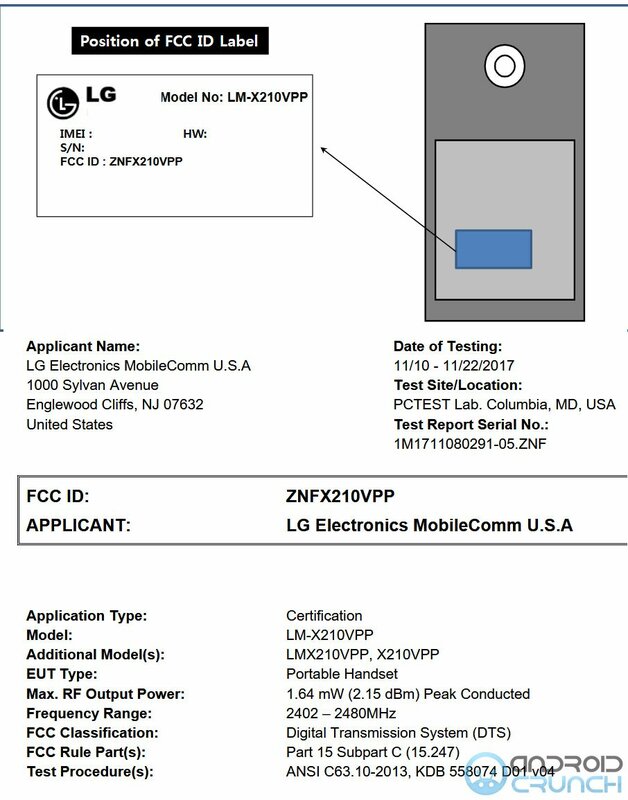 The FCC approval documents lists this new device with the model number LM-X210VPP and supports LTE bands 2, 4, 5 and 13 that are currently supported by Verizon Wireless in the US confirming that it will be the LG Zone 4 smartphone. The FCC listing doesn't have much details about its specifications but it still confirms that this new device will have WiFi 802.11b/g/n (2.4 GHz), Bluetooth (1x, EDR, LE), GPS and other connectivity options. No other details about the device are currently available from the leaked FCC documents for the LG Zone 4 smartphone. No doubt, the new LG Zone 4 will carry the entry-level specifications as its predecessors were having. To recall, the LG Optimus Zone 3 was launched with entry-level specifications like it was having a 4.5-inches FWVGA display with 854 x 480 pixels resolution and was powered by a 1.1 GHz Quad-Core Qualcomm Snapdragon 210 MSM8909 processor with Adreno 304 GPU. It was having 1.5 GB of RAM and 8GB of inbuilt storage capacity and with support for expandable storage via microSD card slot with up to 32GB of storage capacity. It runs on the Android 5.1 Lollipop OS out of the box. It features a 5-megapixel rear-facing camera with LED flash, 4x zoom, HD camcoder and comes with a 2-megapixelf ront-facing camera with WVGA camcorder. It carriers a smaller 1940mAh battery that can deliver up to 11 hours of talk time and up to 9.8 days of standby time according to the LG website. It supports multiple connectivity options like 4G LTE, WiFi 802.11 b/g/n 2.4 GHz, Bluetooth 4.1, S-GPS and others. The device was also bundled with a bluetooth stereo headset. It measures 131.8 x 66.5 x 8.9 mm and weights 113 grams. Let's wait and see when LG Verizon launches the new LG Zone 4 smartphone in the US. Stay tuned.